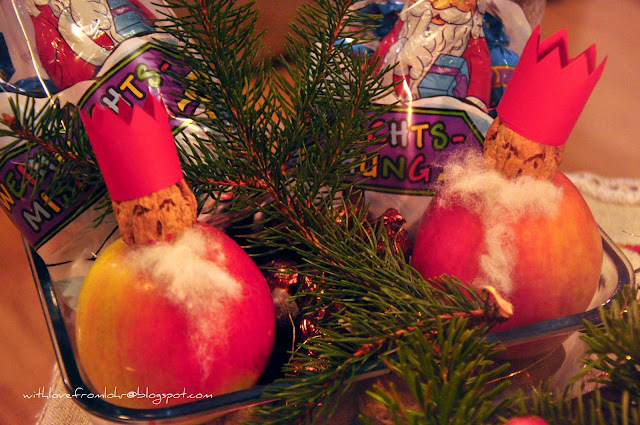 Today, Sankt Nikolaus visits all the children in Germany. The kids are supposed to leave a clean shoe/boot outside the door. Depending on how well they have behaved the entire year, either candy(if good) or tree branches(if not) are left in their boot. 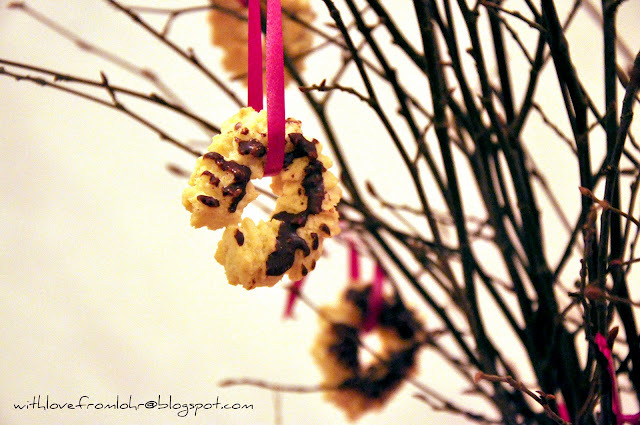 Lots of candy and lovely Weihnachtsplätzchen(christmas cookies) hanging from tree branches. If you are an expat, have you embraced any of your host country's customs and traditions? Has a friend or a neighbor helped you learn or understand any of them? Want to know more about this day, head on over here. Love it!! Happy St. Nikolaus Tag! I'm sure the kids woke up extra early with excitement ! 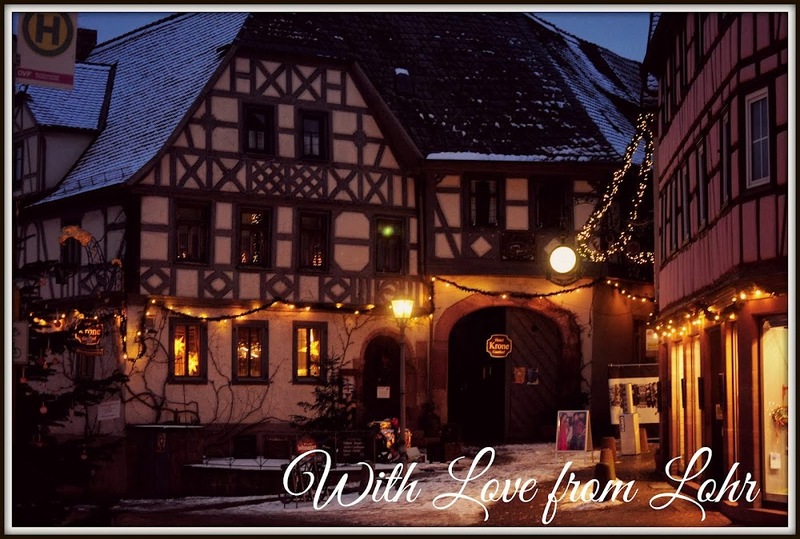 I loved learning and partaking in the German customs...they certainly do Christmas right!